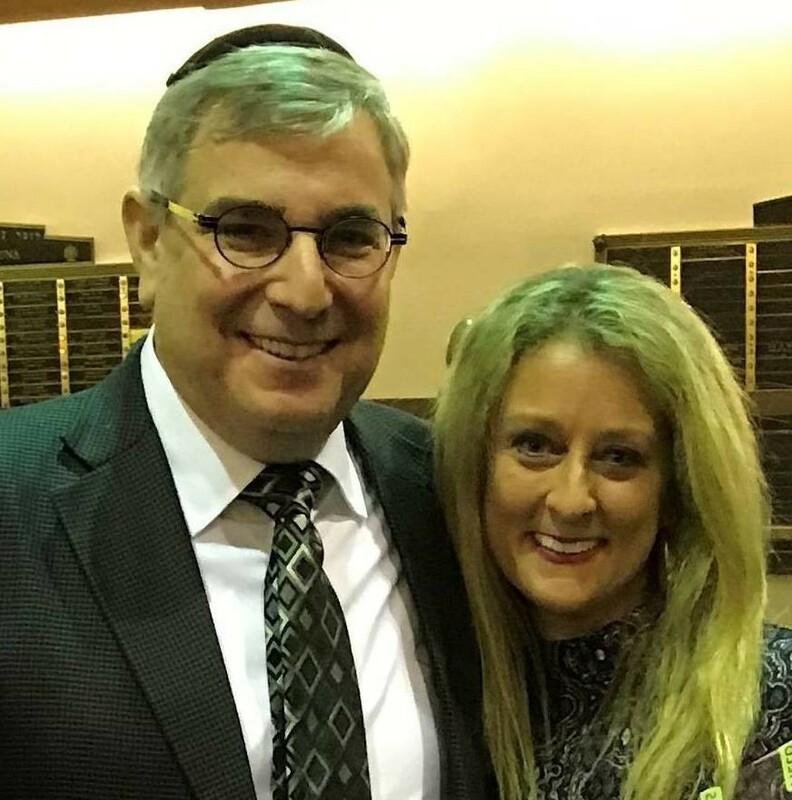 Rabbi Jack and his wife, Miriam bring a fresh approach to serving the needs of the Anshei Emuna community. They have reinvigorated Anshei Emuna in the ten years they have been at the shul. The experiences gleaned from serving in pulpits in South Africa, Australia and New Zealand, have enhanced their ability to address the diversities of our Jewish community. They are advocates of a modern Orthodoxy, that is open minded yet adheres to the integrity of Halacha. Rabbi Jack has cultivated strong relationships in the broader Jewish community. He believes that being an ‘or lagoyim’; a light unto the nations, refers first and foremost to the entirety of our collective Jewish family. Rabbi Jack enjoys interacting with his community by developing deep and committed long term relationships. He is as comfortable giving shiurim and lessons in the Talmud, as he is preparing food in our kitchen over Pesach and Jewish holidays. He believes that he is part of a team and everyone should be willing to assist, when required. Miriam has developed a strong following, with her uplifting and meaningful classes, High Holiday alternative service, a creative bat mitzvah program and showing hundreds of women the art of challah baking. Her many passions include her six grandchildren, her students at Donna Klein Jewish Academy and of course a daily exercise regimen, that people half her age would have a hard time keeping up with her.